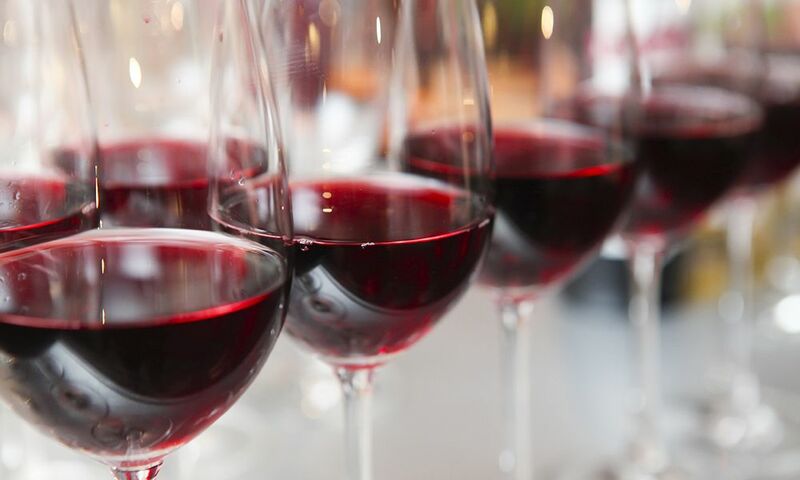 Do you have a favorite restaurant wine list that features Oregon wine? Do you want to acknowledge a sommelier who is committed to celebrating Oregon wine? Who goes out of their way to educate and promote Oregon wine to their customers? Who would you like to see win an Oregon Wine A-List Award? This award is given exclusively to notable restaurants that display a distinguished commitment to Oregon wine by featuring a distinctive selection of wines from Oregon on their by-the-bottle and/or by-the-glass wine lists. The Oregon Wine A-List designation is awarded to as many nominated restaurants as, in the opinion of the judges, meet the qualifications for an A-List Award. Oregon Wine A-List Regional Star Restaurant: Six Oregon Wine A-List Regional Star awards are given to restaurants that excel at promoting Oregon wine through education as well as integration into their offerings. One Regional Star Restaurant award is given in each of the following geographies: Portland Metro, Willamette Valley, Southern Oregon, Columbia Gorge, Oregon Coast/Central Oregon, and National/International. Oregon Wine A-List Restaurant of the Year: The prestigious Oregon Wine A-List Restaurant of the Year Award is presented to one restaurant, regardless of location, that has demonstrated a singular devotion to promoting, advocating, and celebrating Oregon wine. Oregon Wine A-List Sommelier of the Year: This coveted award is given to the single restaurant wine professional, regardless of location, who has excelled at developing creative and innovative ways to integrate Oregon wines into their restaurant’s offerings and share their personal passion for Oregon wines with their clientele.